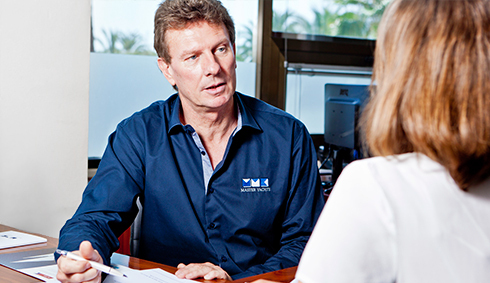 Master Yachts provides consultancy and assistance during all stages of your Superyacht project. This includes project assessment and definition, as well as project management or supervision, condition or pre-purchase surveys, flag state compliance surveys, technical appraisal or compliance reviews. Whatever the queries or issues you may have, we will find the right answer and solution in an effective and reliable manner.